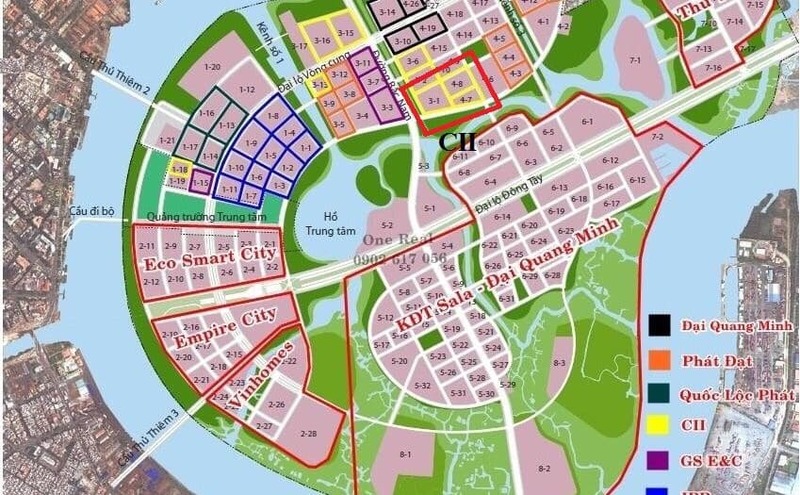 💎 Although the investor have not yet information finally, but these information about Apartmnent of SonKim land Thu Thiem Distrcit 2 is announcing over all page’s real estate also reveive many interestion from the customer. 💎 This is the new project of Famous Investor Son Kim Land – Boss of Real estate in domestic and international ( about apartment, offfice, restaurant and hotel,…) – has been honored with two luxury apartment projects Thao Dien Gateway and The Nassim Thao Dien. 💎 Sonkim Land Thu Thiem apartment is going to open in May, 2018 is the unofficial name My Paradise, is a luxury five-star apartment for the middle class. 💎 On April 4, 1818, the investor officially received a refundable reservation with two product lines in the project, including apartment and shophouse with a stake from 200 million to 500 million / unit. 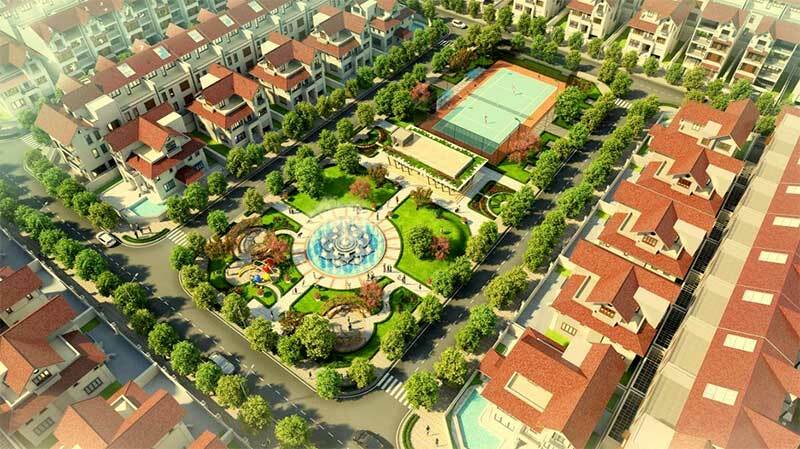 Currently in the East, My Paradise of Sonkim Land is the hottest project in the luxury segment. 🌟 Son Kim Land is a well-known real estate developer in Vietnam, a reputable developer in the industry, who regularly cooperates with other Big Boss names. This senior real estate tycoon entered the market in 2015, but has consistently enjoyed a great deal of success. HCM. – Location: Lot 1.16 and Lot 1.17 in Thu Thiem New Urban Area, District 2. – Type of investment and development: 1-2-3 bedroom apartments. – Swimming Pool, Spa, Gym, Mini Garden, Barbecue, 24/7 security. – The location of the project brings the potential to increase price over time and high liquidity. 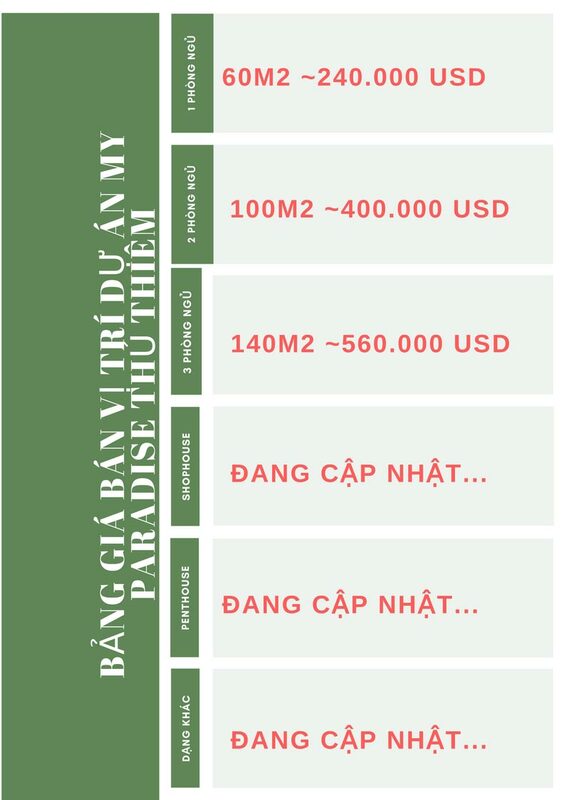 – The capital advantage that almost all projects in Thu Thiem Urban area owns. – My Paradise possesses a romantic view of the sea and fresh air of the peninsula, with fresh green vegetation and riverside ecology still retaining its pristine features. – One bedroom apartment: 95 units, area from 50m2 – 60m2. – Two bedroom apartment: 307, area about 100m2. – Three-bedroom apartment: 106 units, about 140m2. – Shophouse: 33 units, about 250m2. – Penthouse: Area 300m2, only a few. All apartments are developed according to 5 star standards, modern style harmonizes European and Asian design. 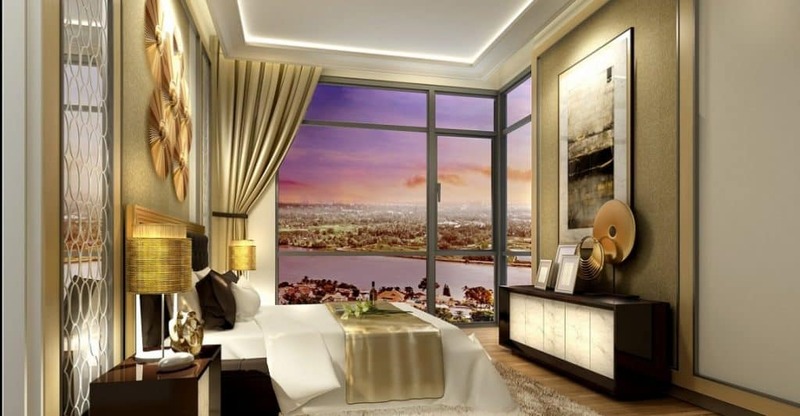 The apartments will have full functional areas, with modern living room, cozy bedroom, comfortable kitchen, clean dining room, luxurious toilet, cool balcony … It is amazing that up to 70% of the apartments own full view of Saigon River, the rest also inherited beautiful views of green vegetation, streets and brightly colored buildings. Investors are receiving THE DEPOSIT (can refunded) for the products phase 1, with the following levels: – Deposit 200 million / apartment – Deposit 500 million/shophouse. About the progress of payment, Hongkong Land is composing and may be in two options: Payment 95% of the total contract value or construction progress. As a rule, each customer can only book more than 2 units. As expected, in May 2018, the official sale price will be announced by SonKim Land on the opening day. We will update as soon as possible. 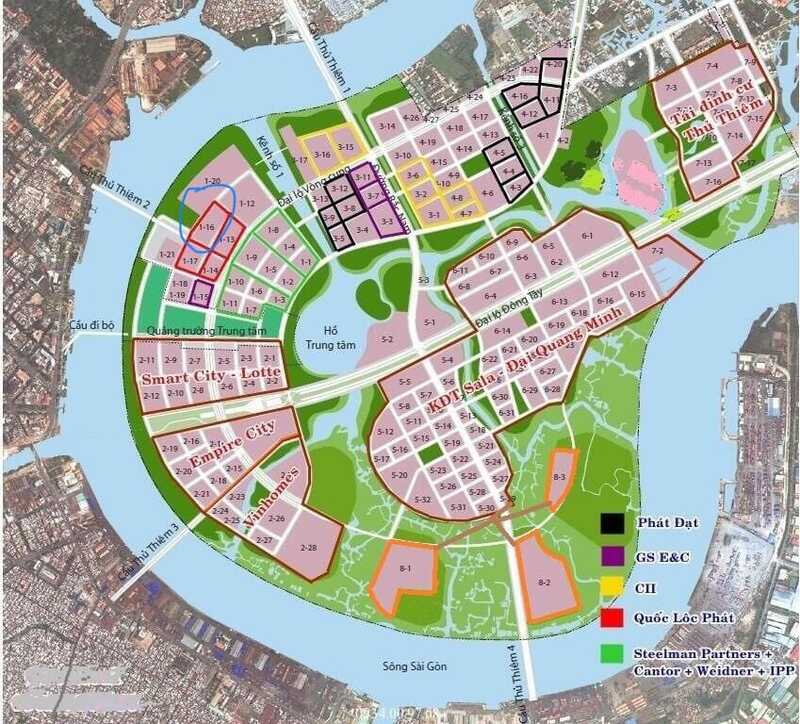 Information about the Sonkim Land Apartment Project in Thu Thiem District 2 will be continuously updated. Please visit regularly to get the fastest information.